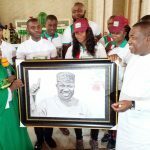 The Lagos State Governor, Mr Akinwunmi Ambode has commended his Enugu State counterpart, Rt. Hon. 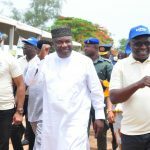 Ifeanyi Ugwuanyi for his development strides in Enugu in spite of the nation’s economic challenges and the meager resources of the state. Gov. 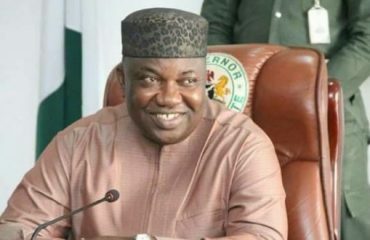 Ambode also applauded Ugwuanyi for the existing peace in Enugu State, saying “where other states seem to be having problem, there is dignified peace and stability in Enugu”. 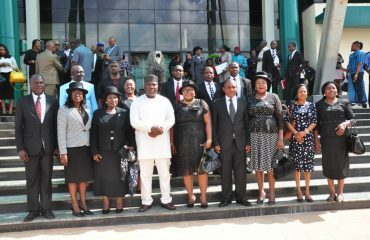 The Lagos State Governor spoke when Gov. 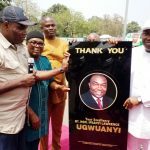 Ugwuanyi hosted him and his entourage at the Government House, Enugu alongside other dignitaries, who were in Enugu ahead of the burial of the elder statesman and former Vice President, Dr. Alex Ekwueme in Oko, Anambra State on Friday. Gov. 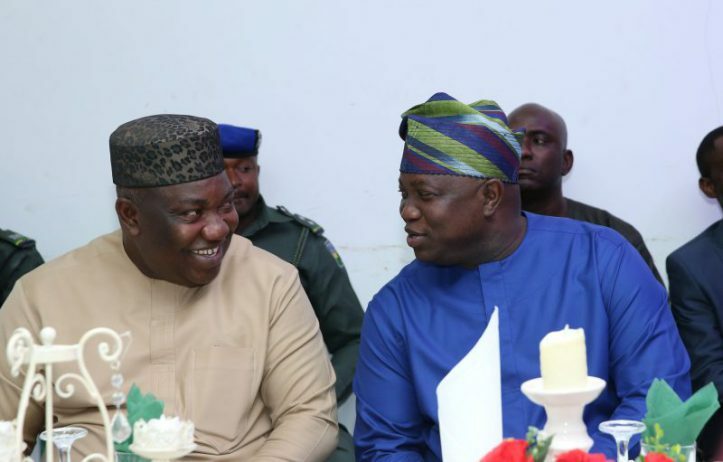 Ambode said that irrespective of party leanings, he was moved by the development strides of Gov. 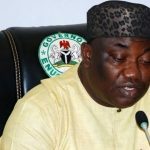 Ugwuanyi he noticed since he arrived Enugu to commend his (Ugwuanyi) good works in the state. While disclosing the friendship he shares with Gov. 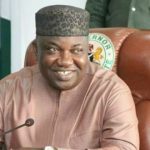 Ugwuanyi, the Lagos State Governor reiterated his support for a united and indivisible Nigeria. Gov. 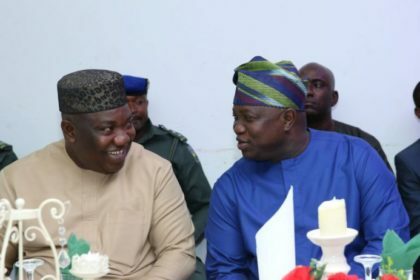 Ambode who was also in the south east geopolitical zone for the late Dr. Ekwueme’s burial in his capacity as the Chairman of Southern Governors Forum, said he sees himself as part of the Igbo people, who make up a good percentage of Lagos and drive the state’s economy. According to him, “I am more Igbo than any other person because Lagos is a cosmopolitan State and I am not too sure whether I can cross any street in Lagos without having an Igbo brother or sister and if you want to govern Lagos properly, you have to abide by the rules and conditions of business men and women and which the majority happens to be our brothers. “In the last 32 months that I have been Governor, I have tried as much as possible to keep peace and keep harmony because that is the only way my economy can grow and that is the only way Nigeria also can grow. That is why we are for a united Nigeria. “It is also why I am so happy that the last time that the Southern Governors Forum meeting attended by all the Governors was held in Lagos and being the Chairman of the Forum, I took it upon myself that I have to be here for the burial of the late former Vice President, Dr Alex Ekwueme”. Other dignitaries at the event include the State’s Deputy Governor, Hon Cecilia Ezeilo; former Governor of Kano State, Senator Rabiu Kwankwaso; Senate’s Minority Leader, Senator Godswill Akpabio; members of the Enugu State House of Assembly and Executive Council, among others.